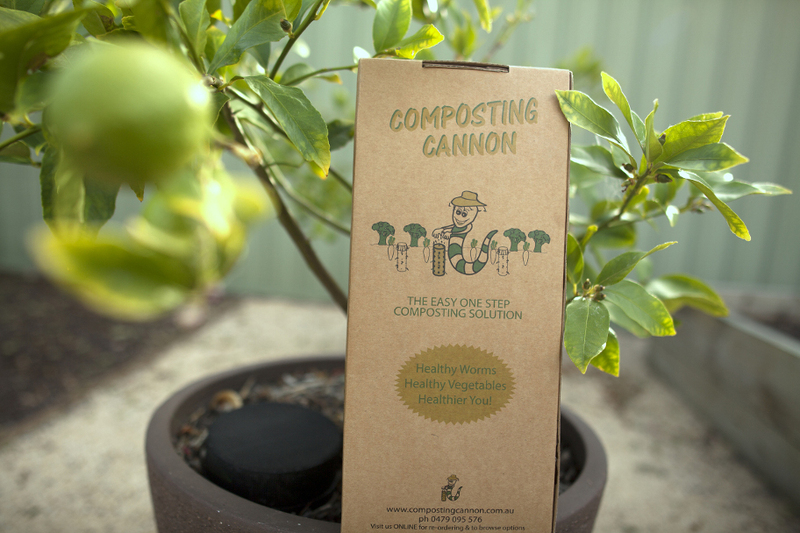 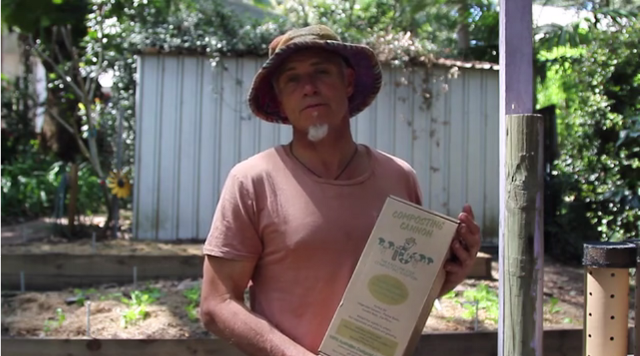 Composting Cannon | the easy one-step composting system - the perfect Christmas gift! 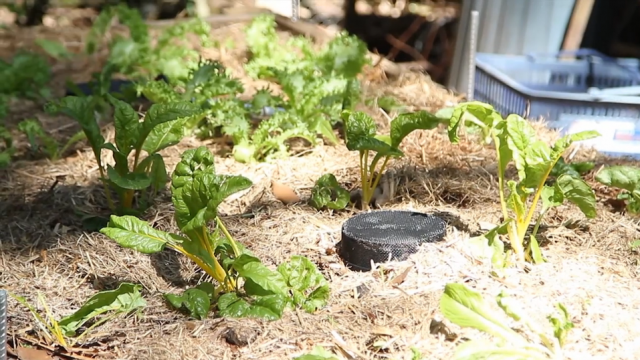 no need for a huge compost bin in the corner of your yard. 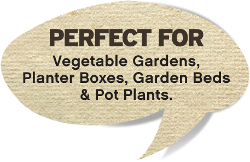 After four months, the cylinders and contents will have started to decompose, creating a hot-bed of nutrient-rich soil and earthworms, which your plants will love! 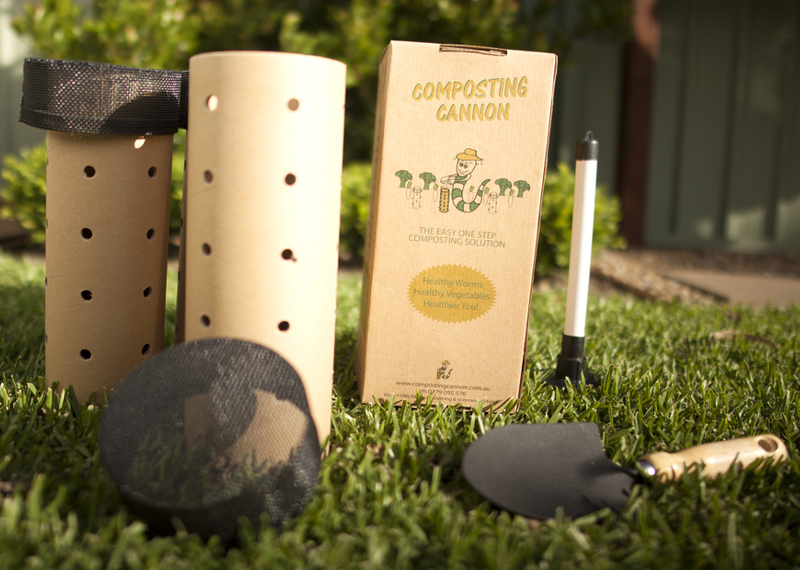 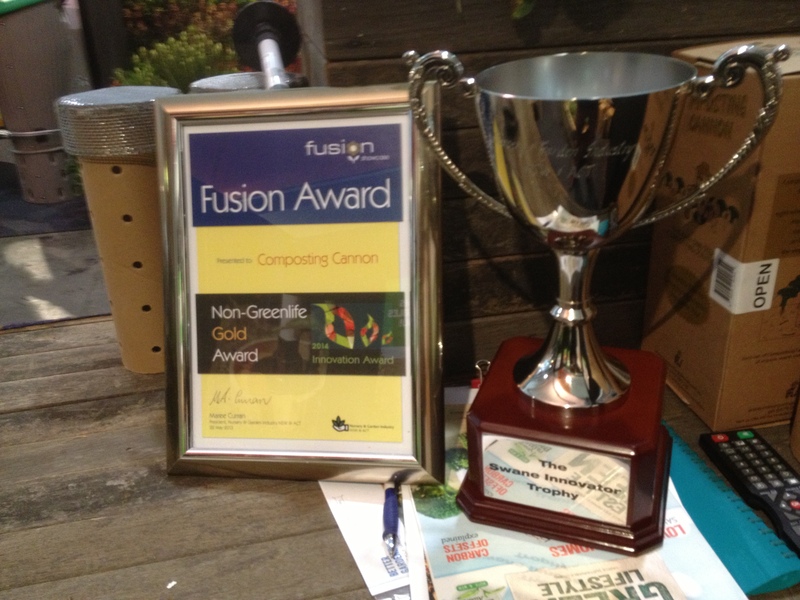 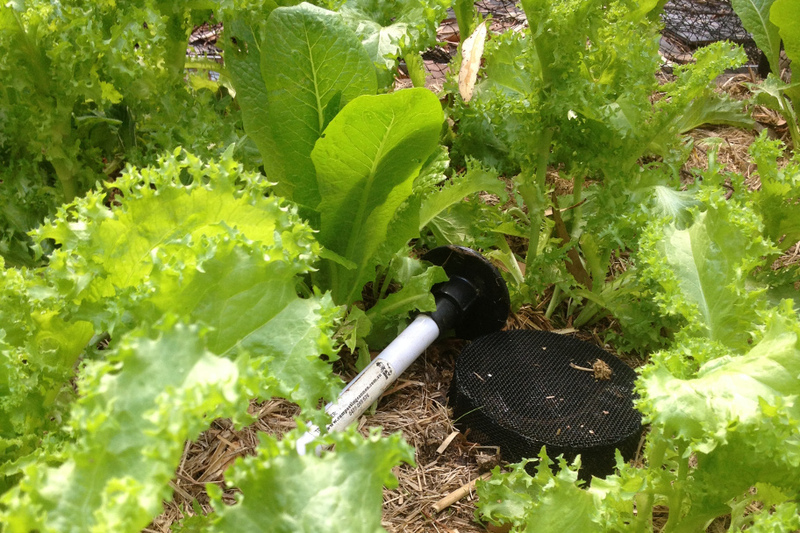 The kit composts more than 20kg of organic waste over a four-month period. 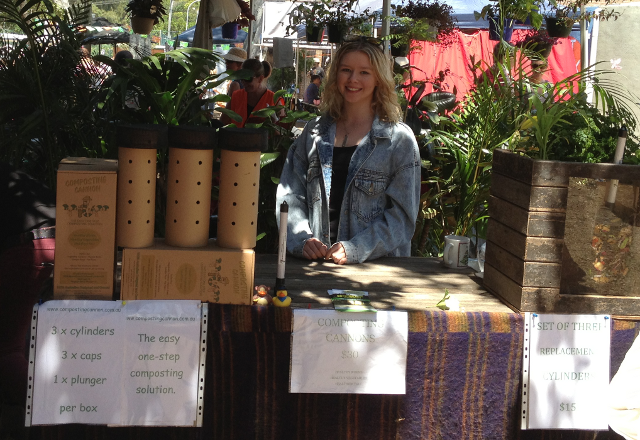 You can also purchase your composting cannons from Mitre 10 at Kincumber, Central Coast, NSW.